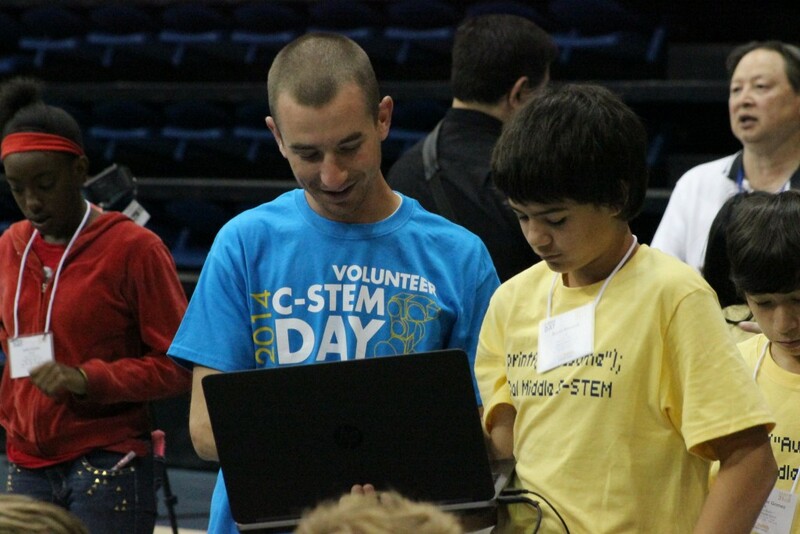 There are many different ways to get involved at C-STEM, so you can be involved whether you have a thing for robots, can’t get enough algebra, love teaching, or just like helping students out in the community. If you would like to contribute to the C-STEM program, please visit the links Volunteering and Job Opportunities to learn more about how you can get started. We are excited to have you on our team! If you are a student at UC Davis, please take a look at these opportunities to get involved in the UC Davis C-STEM Program.